Lumen Mobile lets you quickly and easily find information related to any entity in a simple mobile interface. 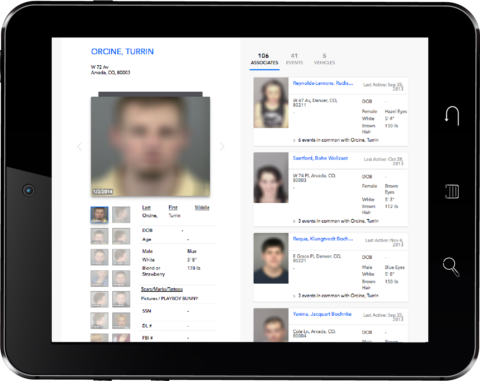 Contact us to learn more about how Lumen Mobile can put better access to information into the hands of officers. Access Lumen Mobile on any internet-ready mobile device, including your smartphone, tablet, laptop or mobile data terminal. Better access to information improves officer safety and efficacy. 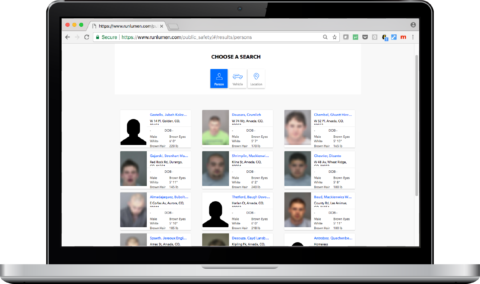 Search for a subject and get a clear view of his or her known associates, vehicles, and involvements. 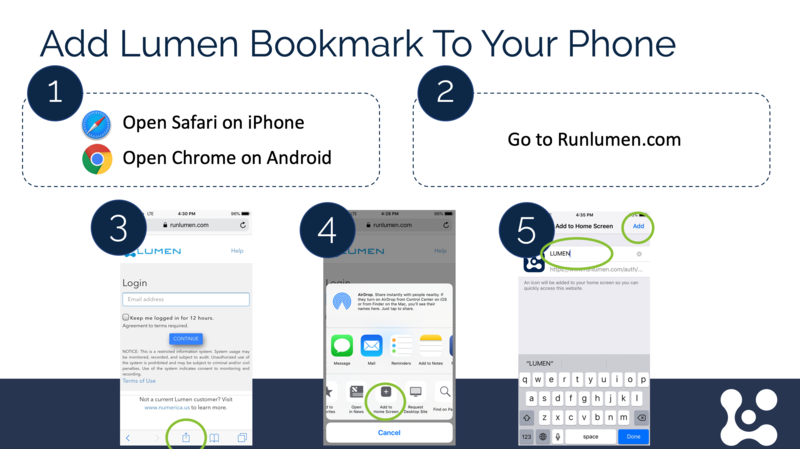 Lumen Mobile puts more information in your hands for improved decision making. Wherever you are, have instant access to information about people, vehicles, events, and locations at the click of a button. Lumen Mobile’s responsive design gives you the same simplified interface whether you’re on your phone or MDT. Contact us to learn more and schedule a Lumen Mobile demo.